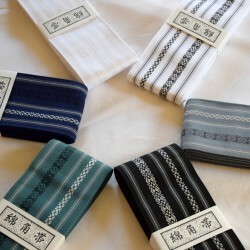 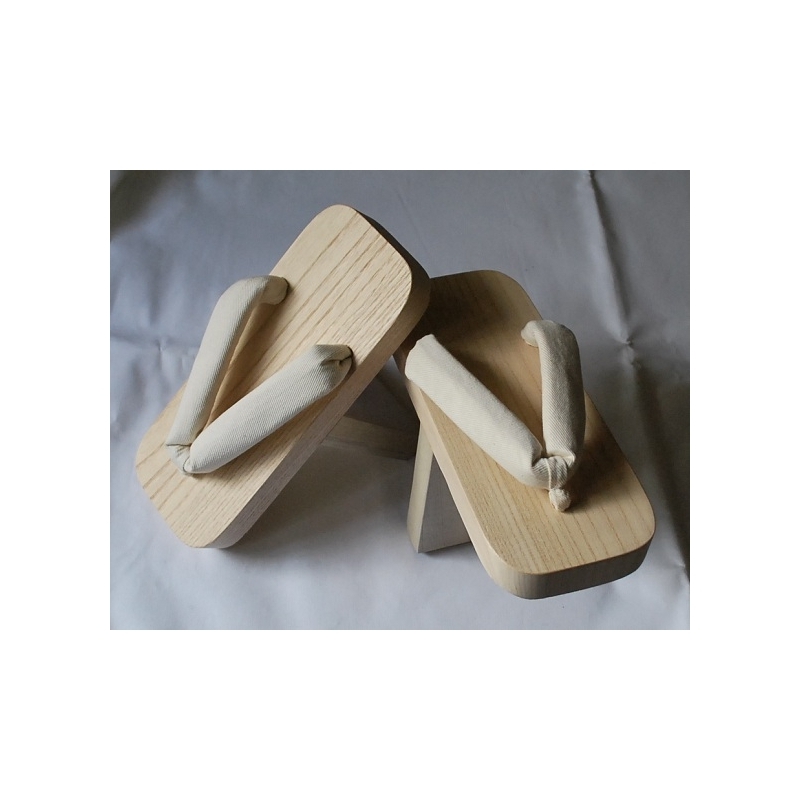 Ippon ba geta (japanese traditional sandal) with one tooth (ha). 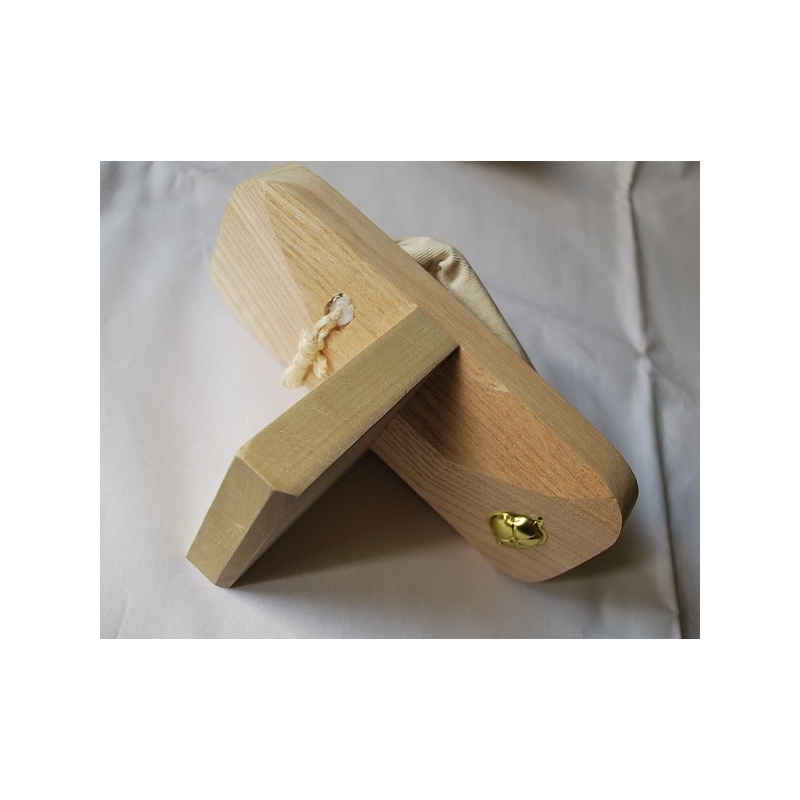 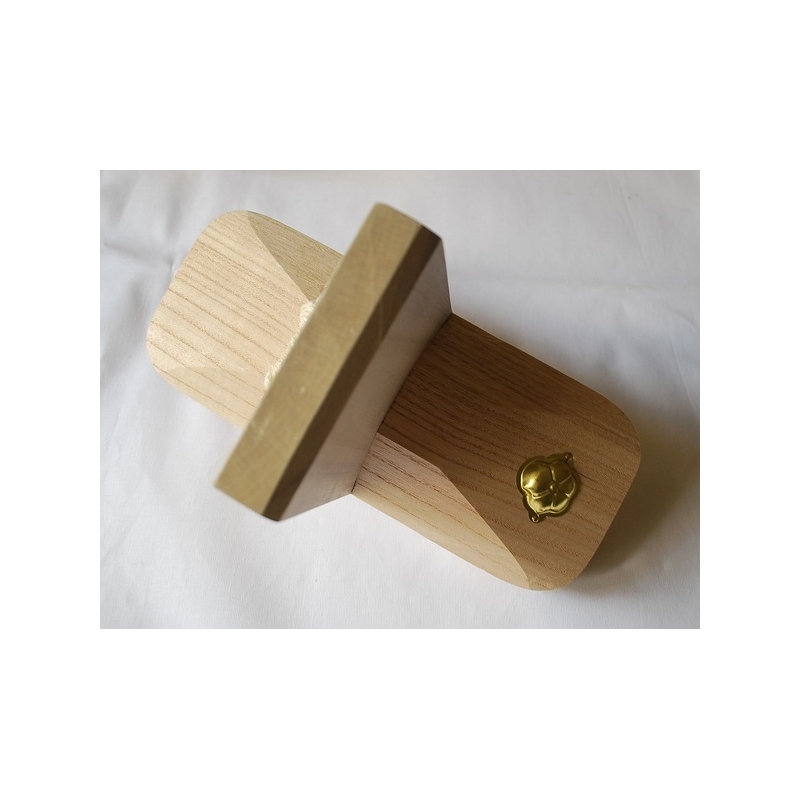 IPPON BA GETA is a shoe to improve the balance of the body. 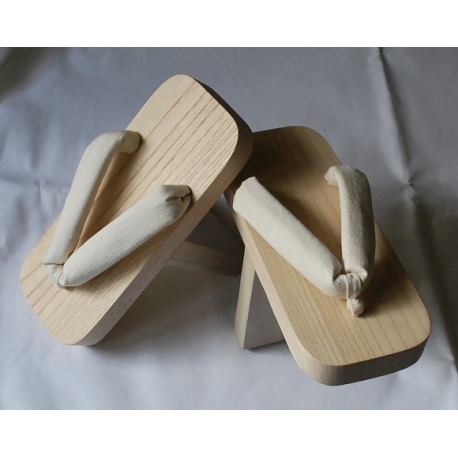 These geta can also be called "Tengu Geta". 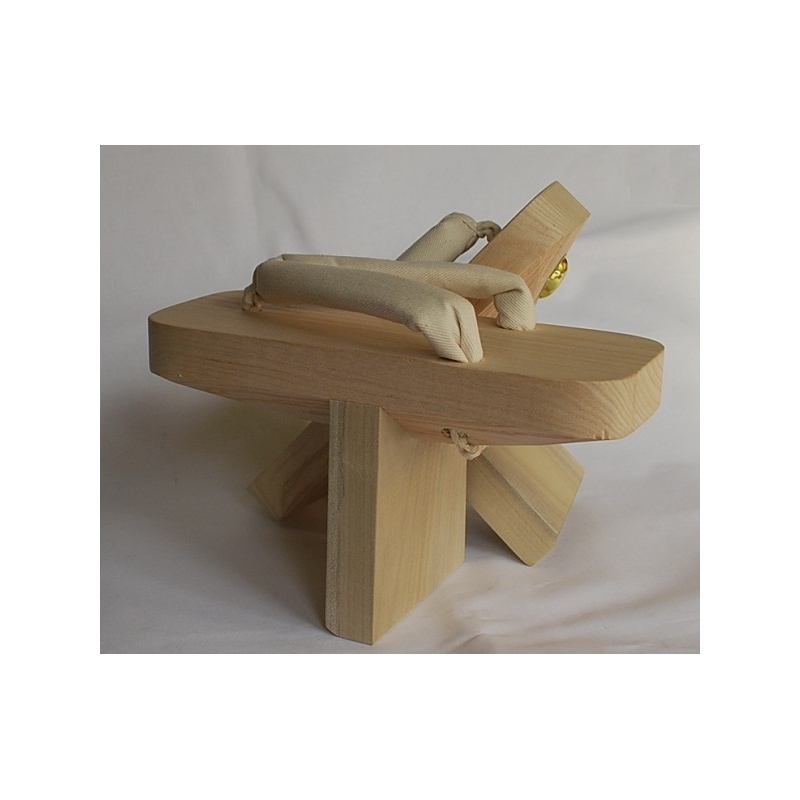 With one unstable cleat, they allow right balancing of joints and muscles. 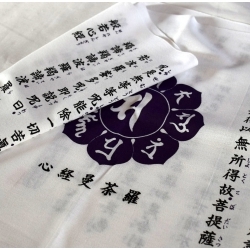 also the balance of the body. 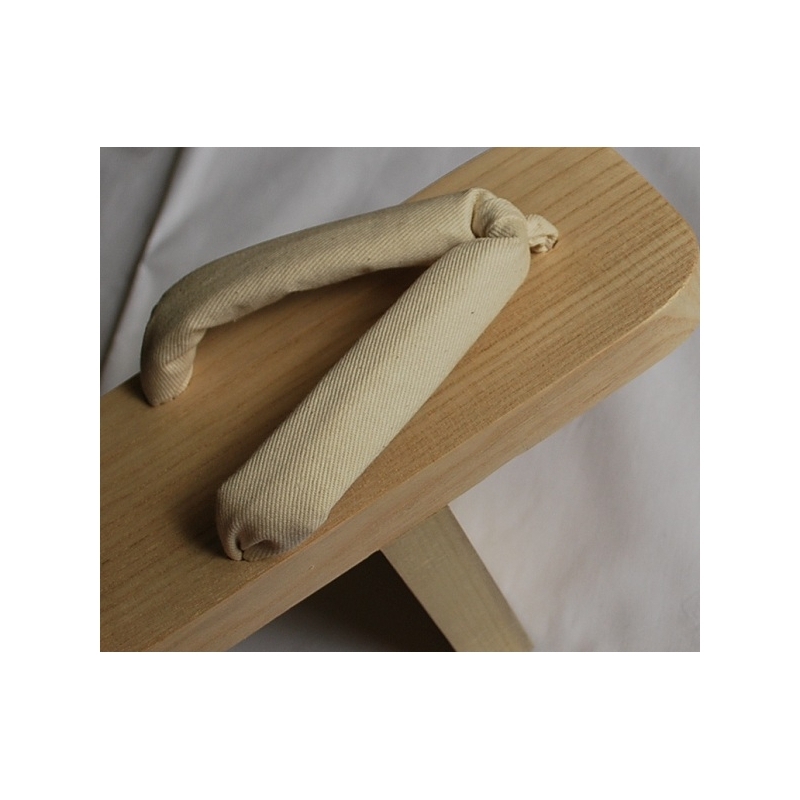 * The weight does not rest on the heel but between the 1st and 2nd toes. 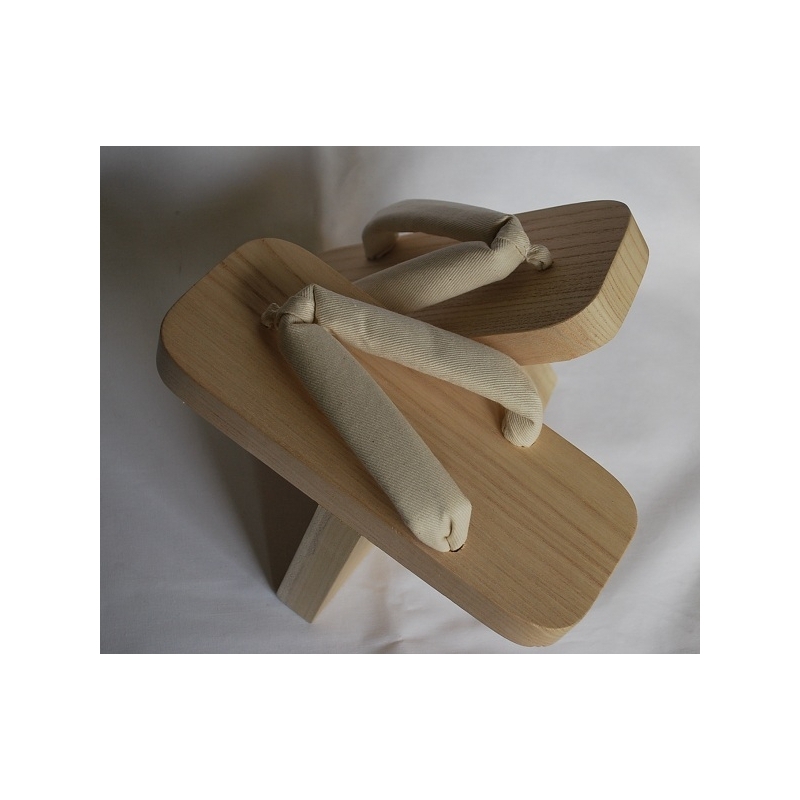 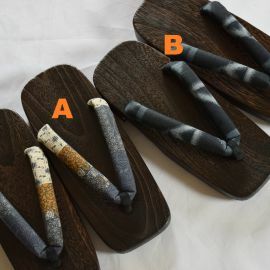 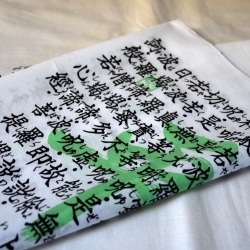 ** At the beginning, the foot protrudes slightly behind but with regular use, the HANAO (thongs) will relax little by little and the position of the feet will move to the center.